It is time to get a head start on short season. Even if you just need to lose a few pounds to help slip into those shorts easier or if you have 100+ pounds to lose. We all want to look good in our summer clothes – you may even have a goal to look the best you have ever looked in those summer clothes. Well the great taste and flavors of New LifeStyle Diet can really help. It is packed with fiber and lots of protein. That is the best combo for sure. 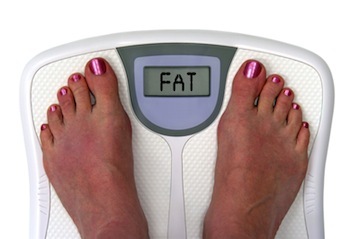 Be sure your scales does not just start screaming FAT and you get your health in check. I love my New Lifestyle.